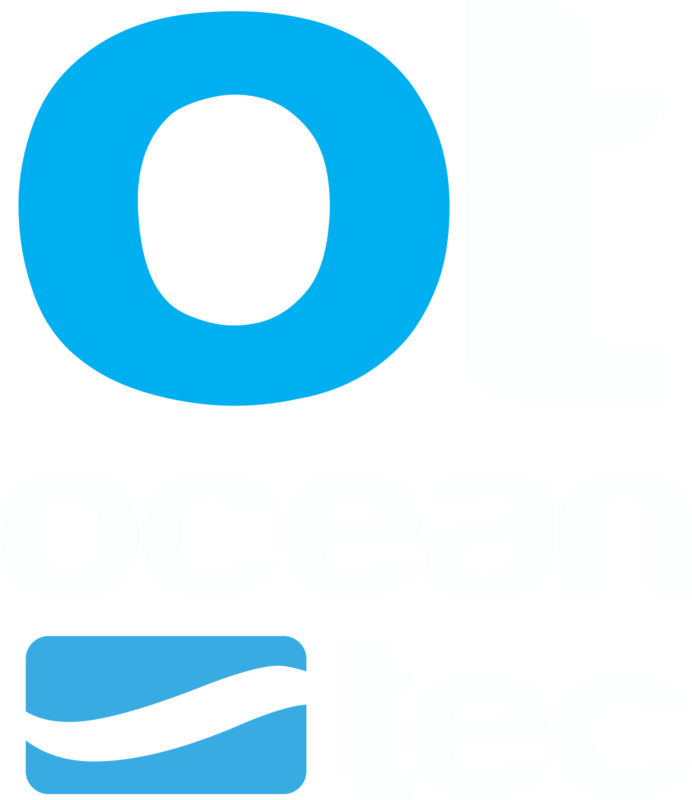 Over 100,000 rash guards are produced at Ocean Tec USA every year. We can proudly say that each one of those products is handcrafted in our USA factory. Located in the sunny state of Florida! We have over 30 years of experience in the industry and continue to evolve as a USA rash guard and wetsuit supplier. You’ve probably worn an Ocean Tec rash guard, and just not known about it! We understand that Made in USA is not a term for everyone in our price driven economy. We follow our market closely and proudly compete with our competitors overseas. We’re more than factory, we’re a family. Dedicated to private label and branding. We support hundreds of independent retails shops and services, generating high quality performance apparel for your business, and getting to know you on a first name basis!